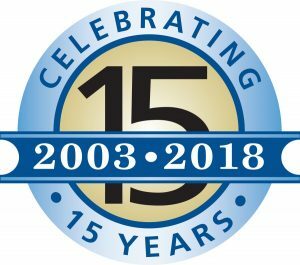 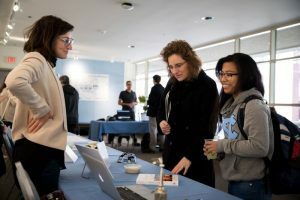 This 15thAnniversary Showcase featured our faculty and graduate students giving personal, short presentations and interactive demonstrations that brought their research and expertise to life. 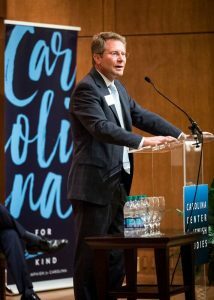 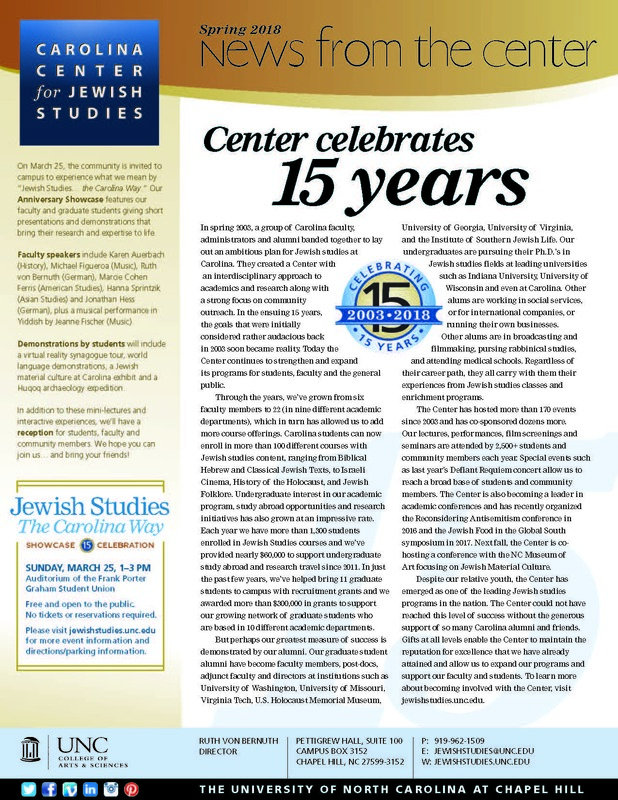 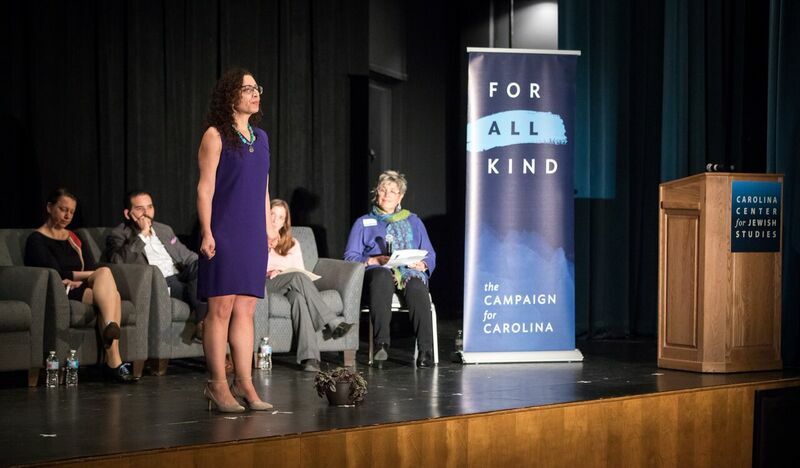 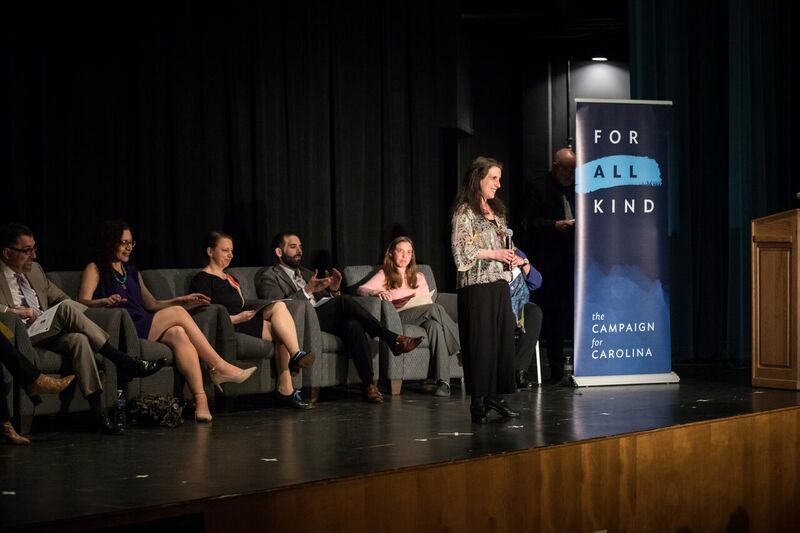 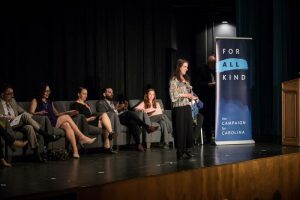 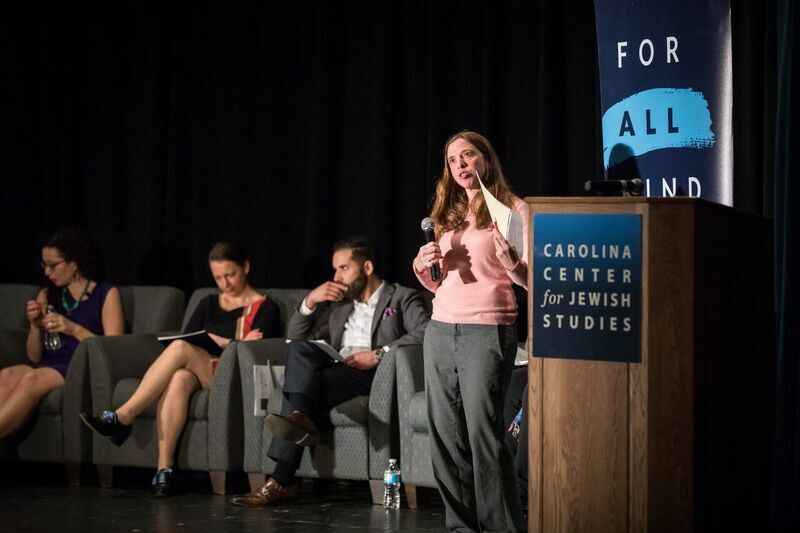 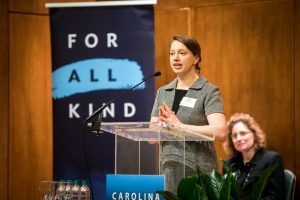 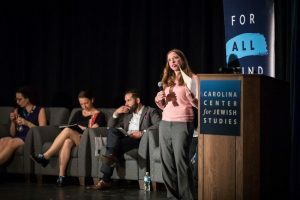 In spring 2003, a group of Carolina faculty, administrators and alumni banded together to lay out an ambitious plan for Jewish studies at Carolina — a particularly bold plan for a state-funded research university located in the American South. 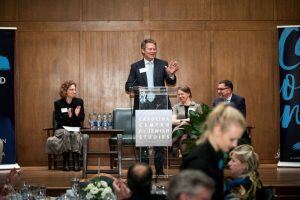 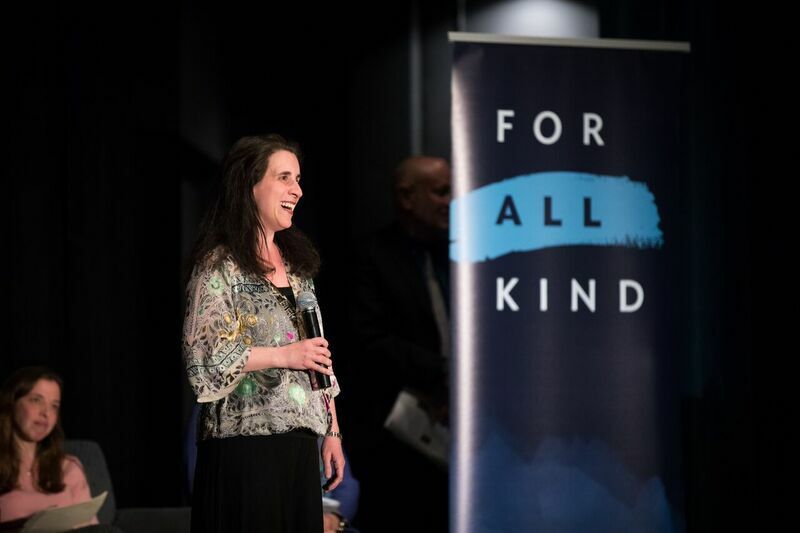 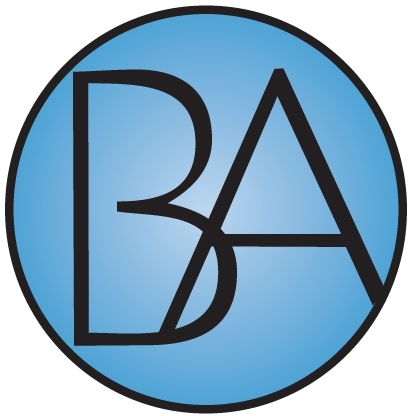 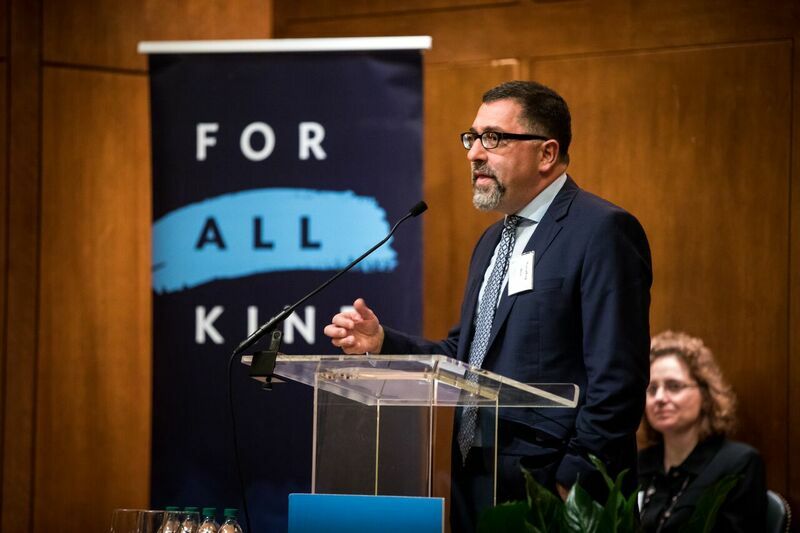 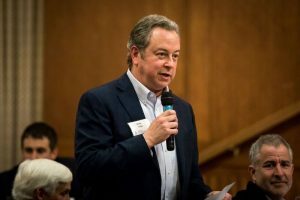 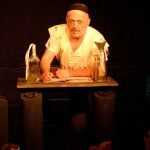 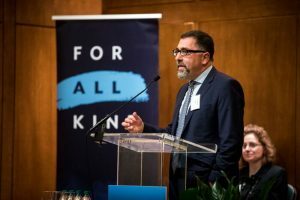 For us, it represented an opportunity to envision an academic program that would be far more integrated into the liberal arts than many Jewish Studies programs created at peer institutions. 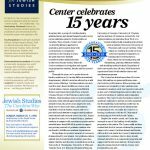 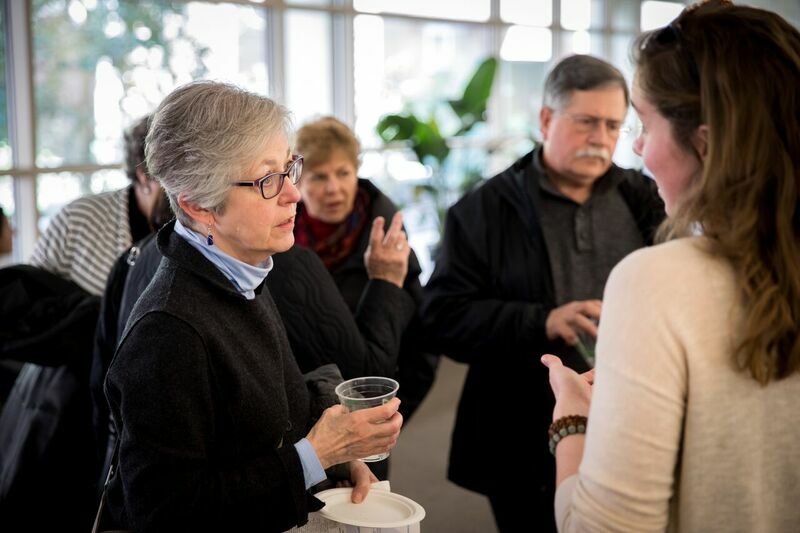 In the ensuing fifteen years, the goals that were initially considered rather audacious soon became reality, and today the Center continues to strengthen and expand its programs for students, faculty and the general public. 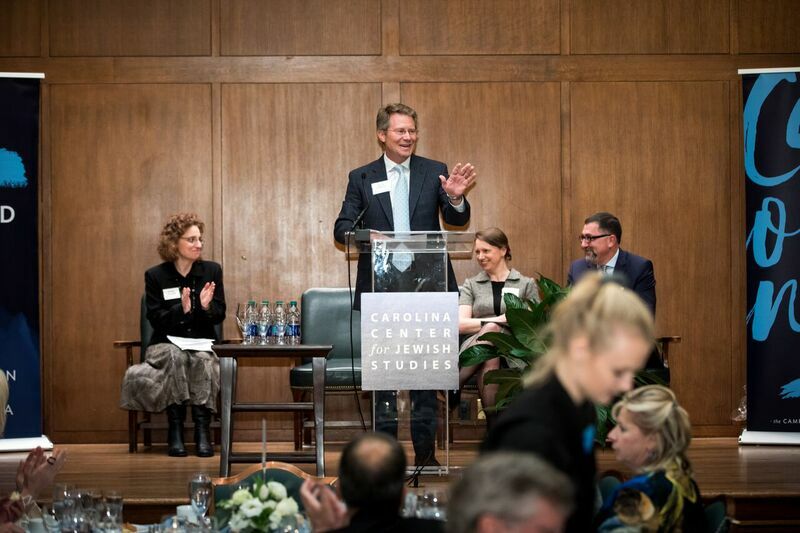 In spring 2003, a group of Carolina faculty, administrators and alumni banded together to lay out an ambitious plan for Jewish Studies at Carolina — a particularly bold plan for a state-funded research university located in the American South. 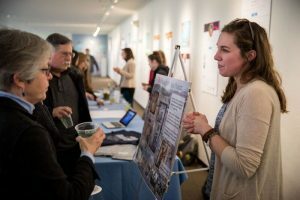 In the ensuing decade, the goals that were initially considered rather audacious started to be achieved, one by one, with the top goal, an undergraduate major in Jewish Studies, being accomplished this academic year. Click here to check out our top 10 reasons to celebrate 10 years of excellence. 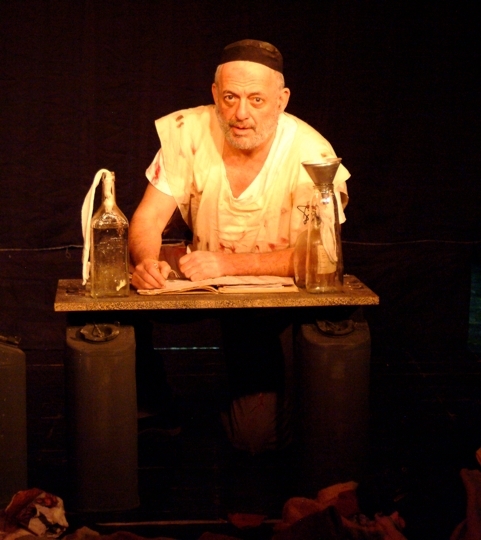 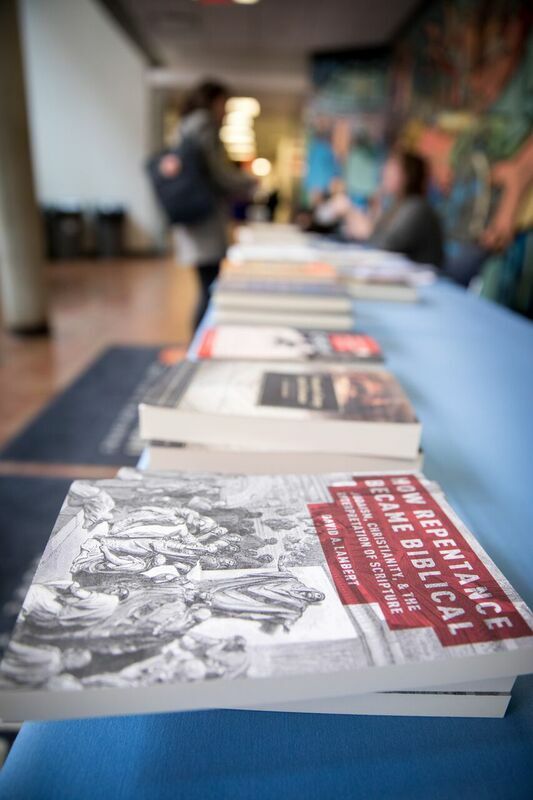 In fall 2012, the Center launched the new undergraduate degree program, leading to a Bachelor of Arts degree in Religious Studies with a concentration in Jewish Studies. 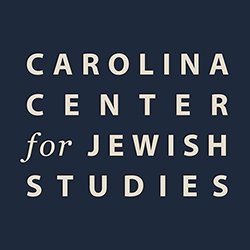 This is the first Jewish Studies major offered in the state of North Carolina. 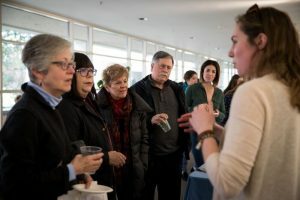 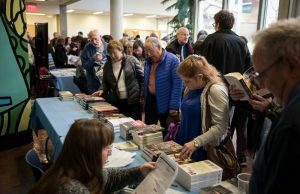 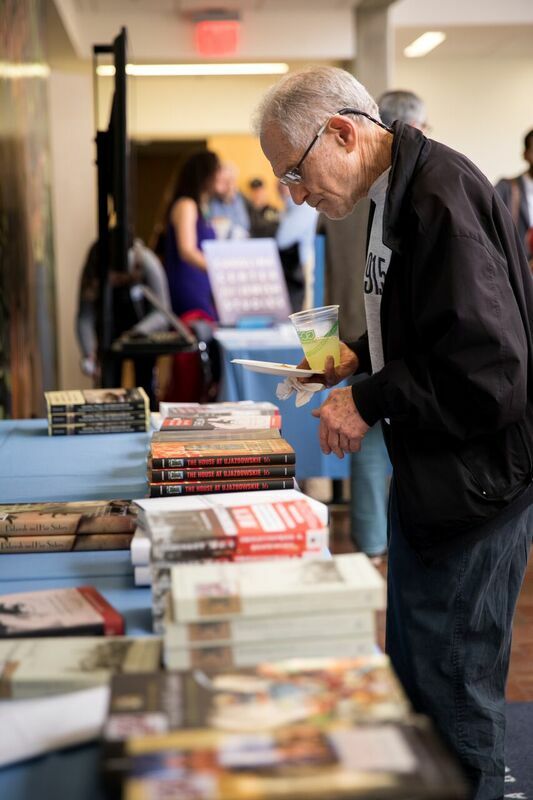 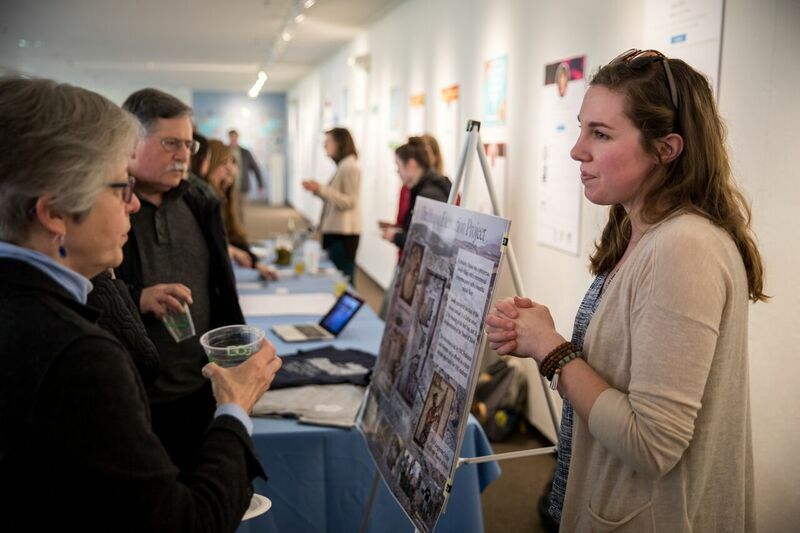 In addition, last year the Center also introduced a Certificate in Jewish Studies for Graduate Students and the University’s new Capstone Course in Jewish Studies, an upper-level research seminar.